The business began as a mobile repair service in 2000, after some time in operation, the business grew to be a one-stop workshop for repairing commercial vehicles. Due to the nature of our business, we saw the demand for towing services, so we decided to start a 24 hour towing and recovery division. We have branches in Benoni, Melmoth in KwaZulu Natal and Makuti in Zimbabwe. We strive to make our customers feel like part of our friendly family. We develop strong relationships and trust with our clients by going all out to make sure that their vehicles are repaired and ready to run as quickly as practically possible. For our regular customers we develop payment plans on major repairs. Communication in an African language is an advantage for our business and gives a better understanding to the problem and makes it faster to resolve. Some of our commercial clients include: SAPS, Bidvest, BMG Logistics, Trafalgar, Unitrans, Transnet and Reef Tankers to name a few. 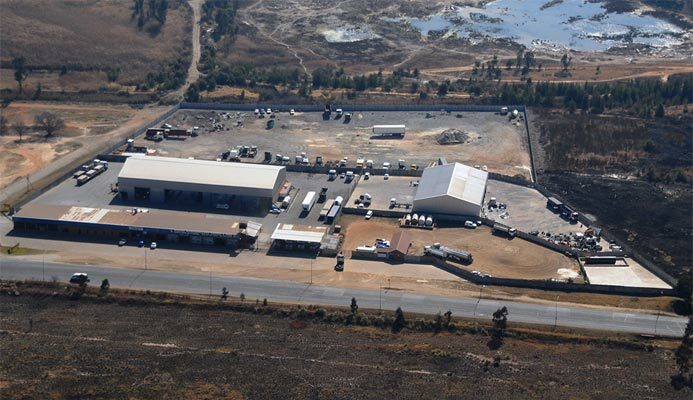 Our yard is 25 000m² in size comprising of a workshop, panel beating facility and diesel yard. 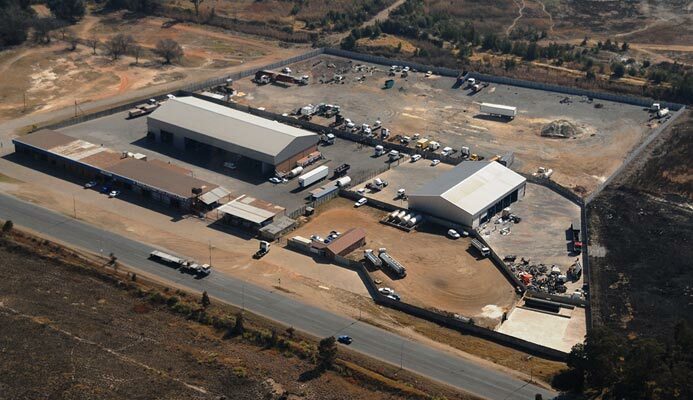 Additionally we also have a 10 000m² holding yard. We don’t have a specific target customer. We provide services to everyone who requires our services. We market our services through our work results. Some companies require us to draw up a contract with them.